Skirting the Issue 2018 is HERE! One of our very favorite events here at Simple Simon and Company is this event, that we do every July, called Skirting the Issue. It first began as a small project to sew skirts for girls in foster care to have something new to wear on the first day of school. And we are so grateful that Skirting the Issue has now blossomed into something bigger and that we can now include more charity projects to sew for each and every year. But the premise is the same–to sew a few little somethings for children to brighten their lives. We always say that people who sew and quilt are some of the kindest and most thoughtful people on earth because they are always thinking about and sewing for others–and not for themselves. Sew-ers create gifts for life events–baby showers, graduation gifts and marriages. And those gifts become life-long treasures for those individuals that receive them. And it’s our hope that those receiving a small something from Skirting the Issue 2018–that handmade a pillowcase, or a blanket or a skirt or dress will send some courage and love to a child who might need it and make them feel special and cared about. This year we are doing 4 projects for Skirting the Issue throughout the month of July, each of which we are super excited about. So, there are lots of different projects to sew and make throughout the month. This year I am using each of the projects to do some sewing lessons for my daughter as well as her friends to make each of the four projects throughout the month! For each item you make you can either take a picture of the item and link it up to the linky party below, or send us an email with the picture attached. 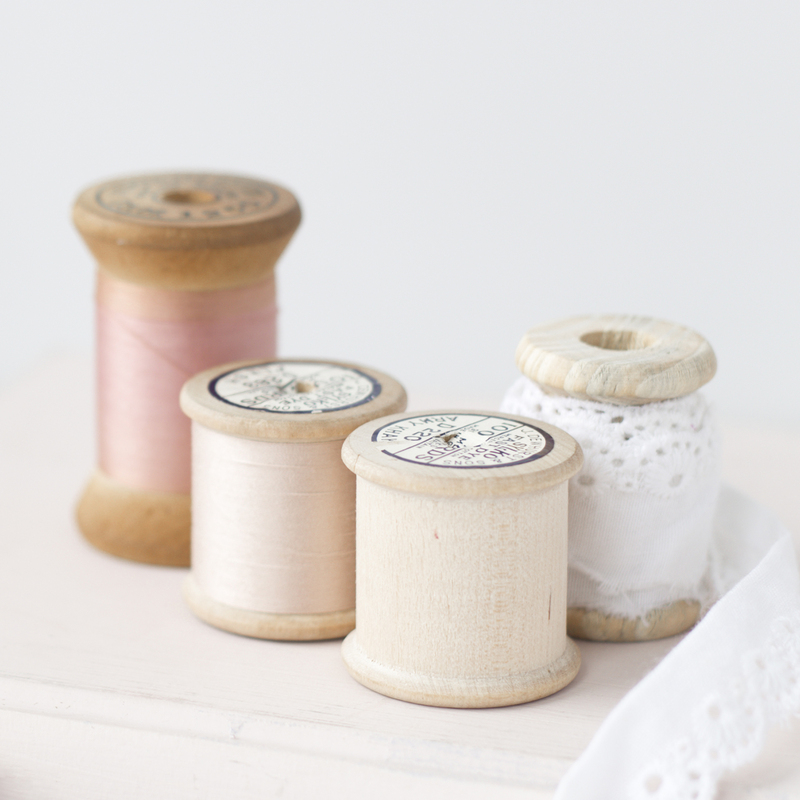 Then, for each item you make for the causes above we will put your name in a drawing for some amazing sewing prizes along the way (because we want to reward you for your goodness too!). Skirting the Issue starts today and goes until August 15 to get everything linked up (or emailed) and we will draw for prizes after that. Donate locally! Because Skirting the Issue has become so big we do ask that you donate locally for the things that you make. (Which is why we only ask for a picture of the items you make 😉 Two of the charities are linked above and have sections with lots of information on where to donate. For the skirts and pillowcases we ask that you find local foster care closets or children’s hospitals (or other hospitals) that will accept donations of those kinds. And as always if all else fails you can send them to us–we do have local resources that we have established great relationships with to be able to donate items here. Below is the link up party that we will be putting up links to in each post so that all items for Skirting the Issue will stay in the same link up party. Click on the “add your link” at the bottom of the pictures and follow the directions to link up your pictures. It can use instagram or any photo sharing site so it’s easy to use!